Angostura, the rum brand, is creating a carnival pop-up featuring a live butterfly room. The brand wants to give Londoners a taste of Trinidad throughout six different rooms at TT Liquor. There will be cocktail tastings, hot-buttered rum popcorn, a mini-cinema experience and master classes using Angostura spirits. Another room will host butterfly house that has been created by butterfly expert Luke Brown. In terms of food, people will be able to try Trinidadian dishes, such as peppered prawns, salt fish Accra and rum and raisin truffles. 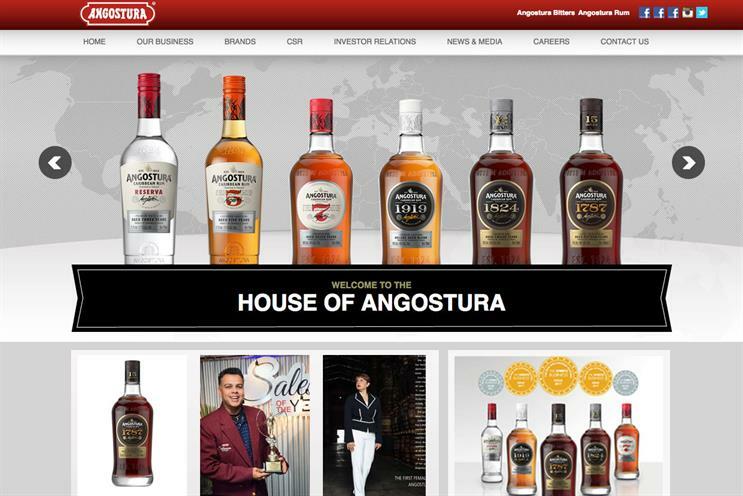 Angostora is also hosting an after-party in the TT Liquors secret cellar cocktail bar. The event takes place on 24 October.